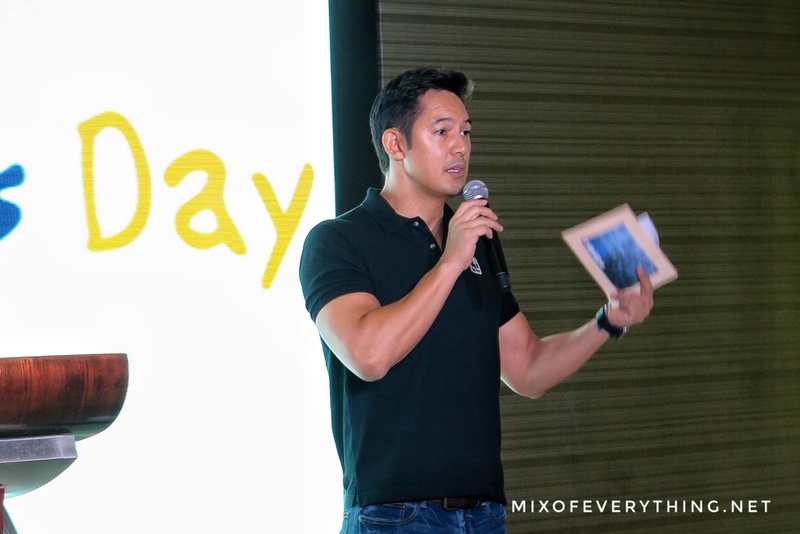 WWF Philippines Celebrates World Oceans Day with A photo exhibition entitled "Rule of 2/3s" - Hello! Welcome to my blog! 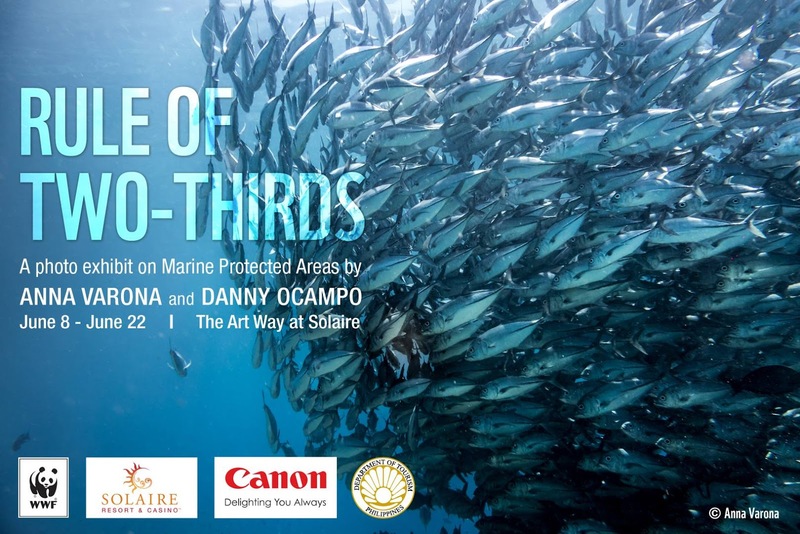 WWF Philippines Celebrates World Oceans Day with A photo exhibition entitled "Rule of 2/3s"
Amazing underwater photos of multi-awarded photographers were exhibited and launched at Lobby Area of Solaire Resort and Casino for the World Oceans Day. 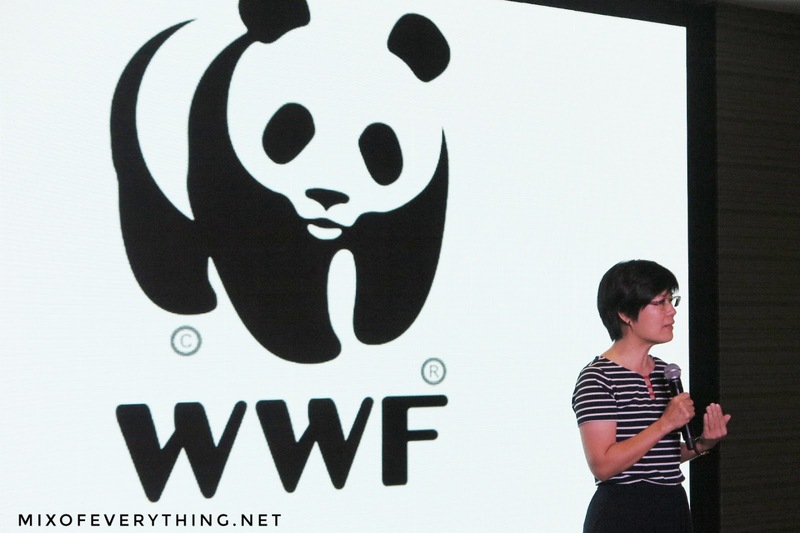 Presented by the WWF-Philippines National Ambassador Marc Nelson, he welcomed the guests and opened the exhibit with the photographers Anna Varona and Danny Ocampo together with the partner representatives from Solaire, Canon and Department of Tourism. 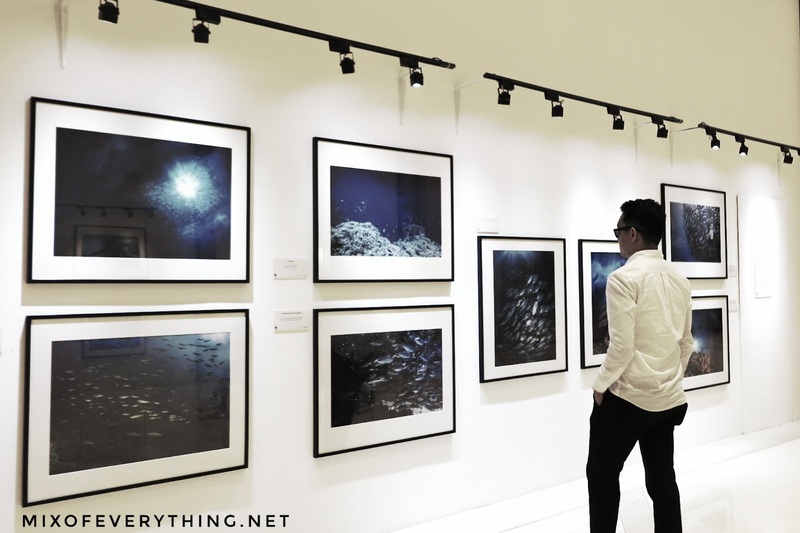 The photo exhibit is entitled "RULE OF 2/3s" which showcased the beauty of Marine Protected Areas (MPAs) such as Apo Island in Negros Oriental, Cagayancillo and Tubbataha in Palawan, and Tañon Strait in the Visayas. This year's theme for World Oceans Day is 'Our Ocean, Our Future' with the aim to raise awareness on the role of MPAs in long-term food security. Anna Varina who's a responsible tourism advocate and a marine warrior aside from being a professional photographer shares her passion and belief in the endeavor. "MPAs ensure that our coastal resources are given the chance to regenerate and provide us food now and in the future. 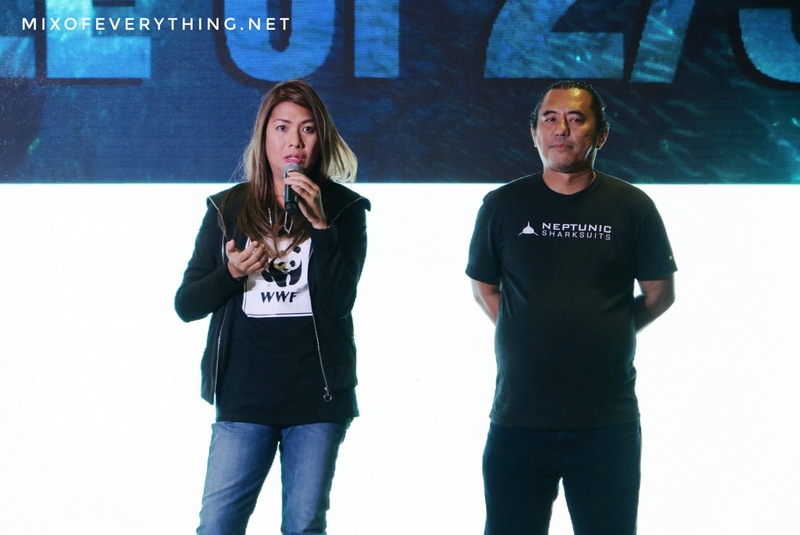 Aside from that, our fisherman are given much more stable and sustainable livelihood," she said. During the event, guests and the partners engaged in talks about the importance of marine Protected Areas and the milestones in the country. 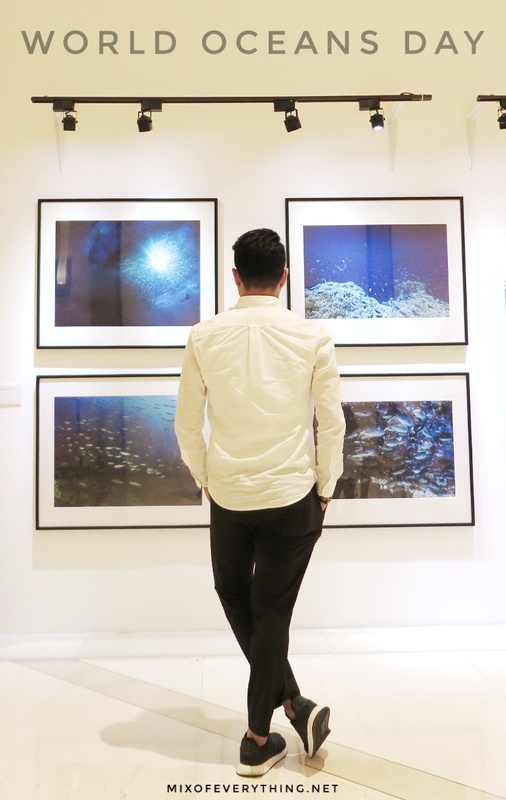 Daniel Ocampo who also campaigns for ethical and responsible diving and photography, hopes to influence tourists to be more responsible when they visit MPAs, especially since Apo island has been instrumental in his journey towards marine conservation work. "Apo Island continues to inspire not only me but hundreds of individuals, organizations and policymakers here and abroad who have been there. Sadly, its popularity is beginning to be its bane and measures have to be taken to ensure the tourism and conservation complement each other," he stated. Canon Philippines sponsored the printing of all portraits including the postcard version of some photos. 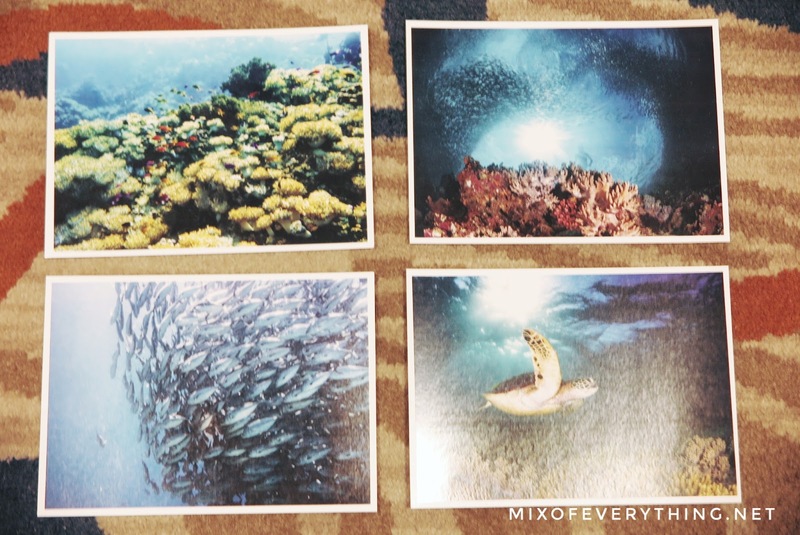 Check these limited edition postcards! 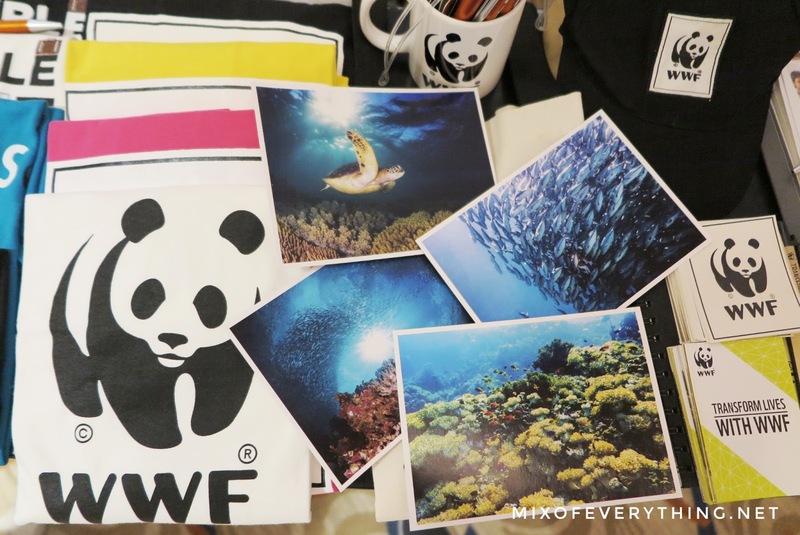 These are up for sale for only P 200 each, the proceeds will support the marine conservation efforts of WWF 🐼 . The WWF Photo exhibit will be in Solaire Resort until June 22, open for the public to see the beauty and appreciate the Marine Protected Areas. Check out this in-depth feature on the importance of conserving the Tubbataha Reeds in Palawan.